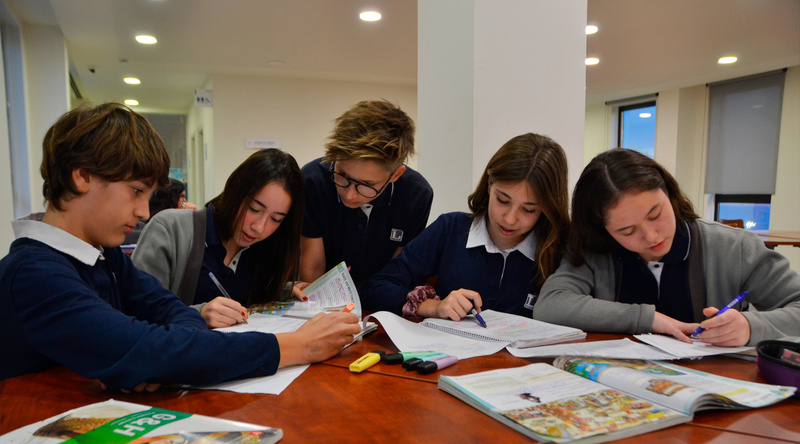 The school strives to help students become open-minded, tolerant citizens of the world, who have strong values based on intercultural respect, solidarity and their own good judgement. To achieve this, the school educates students socially, emotionally and ethically. This type of learning, works on skills and promotes talent, giving the students as many opportunities as possible to express themselves and take action to improve these skills. The results are supported by academic excellence. 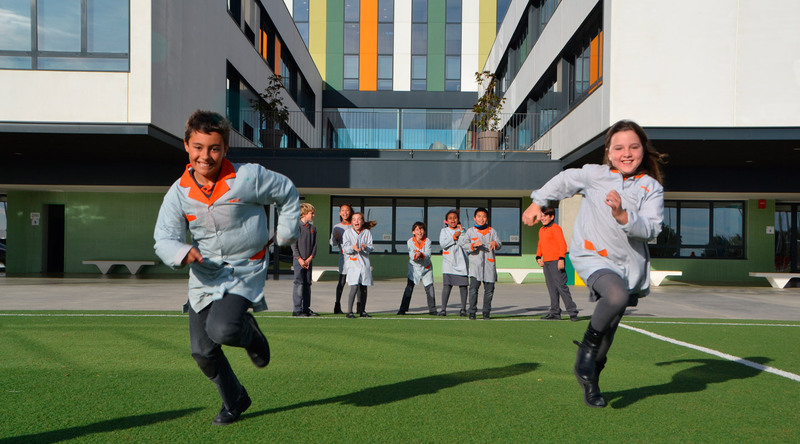 At Hamelin-Laie International School we believe in education that fosters critical and creative thinking so that students learn to generate and evaluate knowledge, develop learning skills and understand key concepts that are pillars in core academic areas and the arts. This symbiosis between the critical and the creative thinking promotes human ingenuity through imagination, innovation and logic. 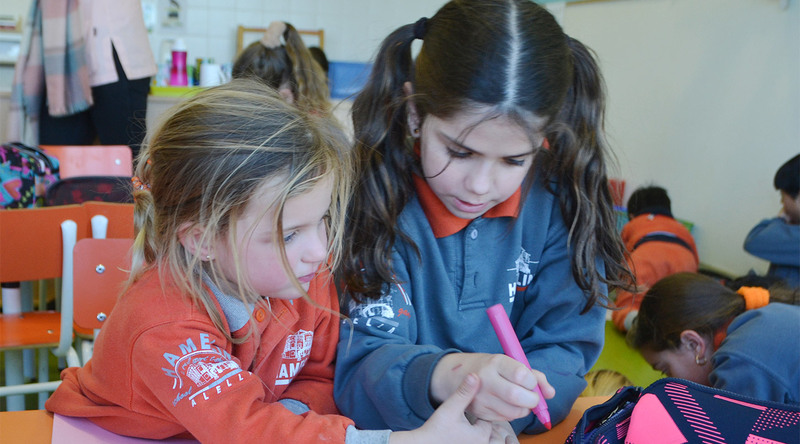 The languages ​​of the school are English, Spanish and Catalan, although the curriculum is mainly studied through English. 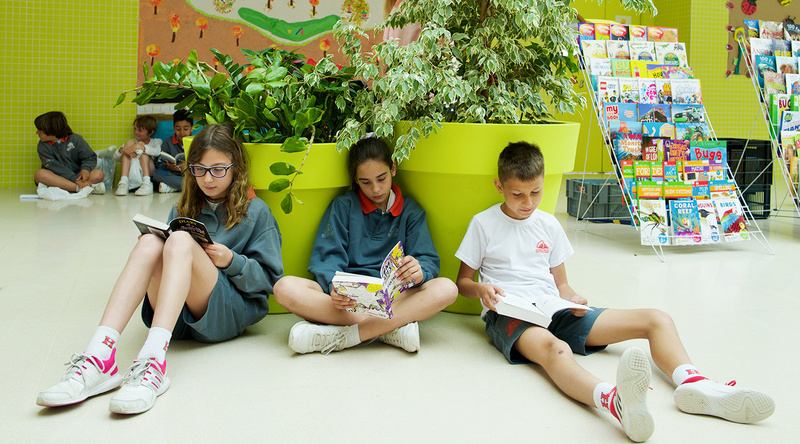 In order to develop fluency and accuracy, the methodology “Content & Language Integrated Learning” (CLIL) is implemented. CLIL the fusion of content knowledge such as History or geography through the medium of a second language. 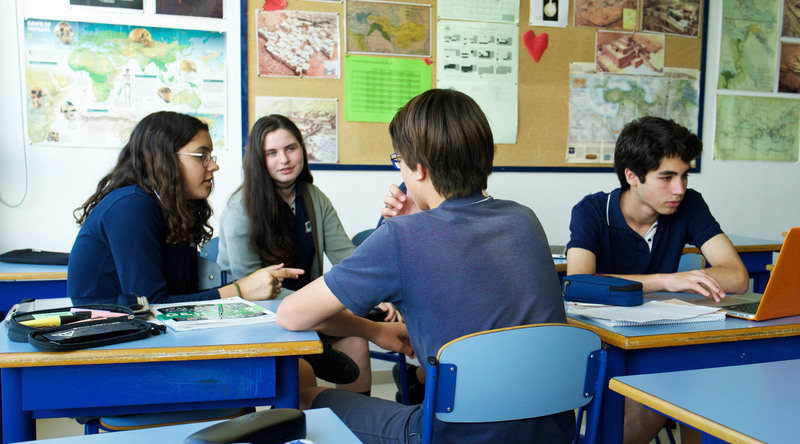 Group work and constant conversation are used to encourage linguistic interaction in the classroom to reach high levels to become bilingual / trilingual. In a constantly changing globalized world, learning skills (social skills, self-management, communication, research and thinking skills) play a fundamental role in academic and professional success. These skills are embedded within the curricular contents of all courses to help facilitate the success of our students. Ethical learning involves the understanding of ethical concepts and issues, both in a local and global nature, that affect human beings and transcends all societies. Thus, concepts such as Identity, Integrity, Equality and Diversity are worked on continuously in pursuit of international mindedness and intercultural competences, basic pillars of IB schools. 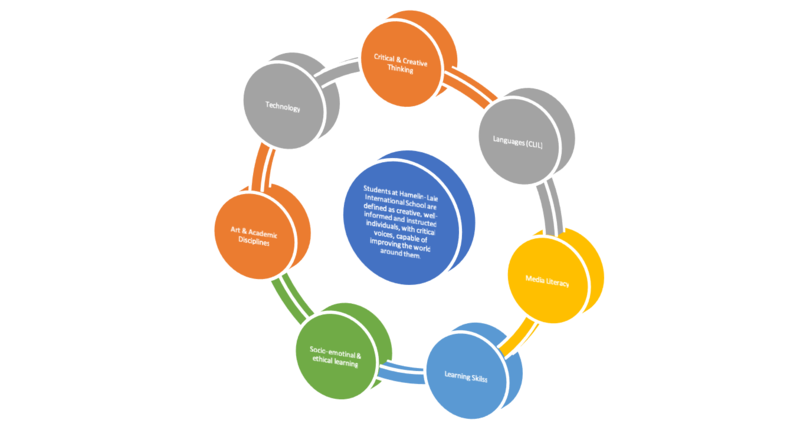 Technology is incorporated into different areas of knowledge, used as a series of tools that support the educational experience of students. 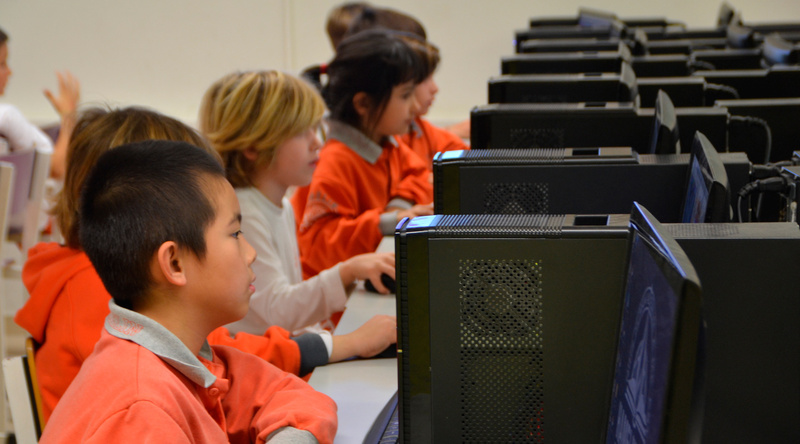 Different applications and electronic devices are used, with special emphasis on access to information, academic honesty, media literacy, problem solving and the creation of a product as a result of a work (both manual and digital).